Realising the importance of social networking and still trying to find a way to escape Microsoft’s clutches, Yahoo announced late last week that it would leverage its 500 million users and "integrate social into everything it does". Dubbed ‘Yahoo Open Strategy’, the company’s plan, which should take one to two years to complete, is multi-faceted. At the heart of the initiative is Yahoo’s intention to unite all its user profiles across its entire set of offerings into one place. Once complete, the company plans to discontinue some of its less popular services and integrate the rest to create a more social environment. 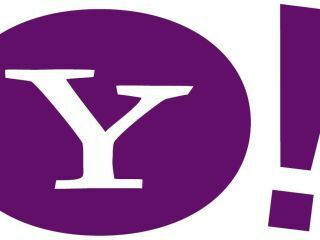 Finally, and perhaps most importantly, Yahoo will allow users to create applications for its service and integrate those programs across its entire group of offerings. "Right now you manage different bits of personal information in different places and to some extent it is a fragmented user experience," said Neal Sample, Yahoo's chief technical architect. Yahoo has over 500 million users across all of its services. According to the company, it wants to leverage that user base and connect those people to all of its offerings. If it succeeds, it will create the world’s largest social network – five times larger than MySpace – and almost overnight become a powerhouse in that lucrative space.